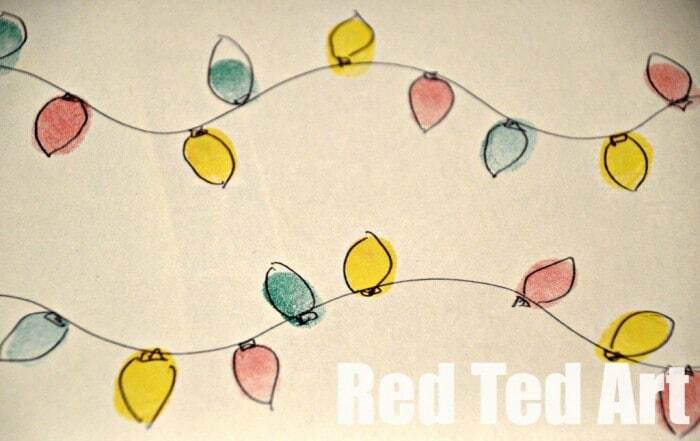 ‘Tis the season to be merry. Tra-la-la-laaaa. 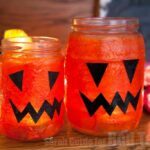 Tra-la-la-laaaaaa. Oh yes, I am slowly (but surely!) 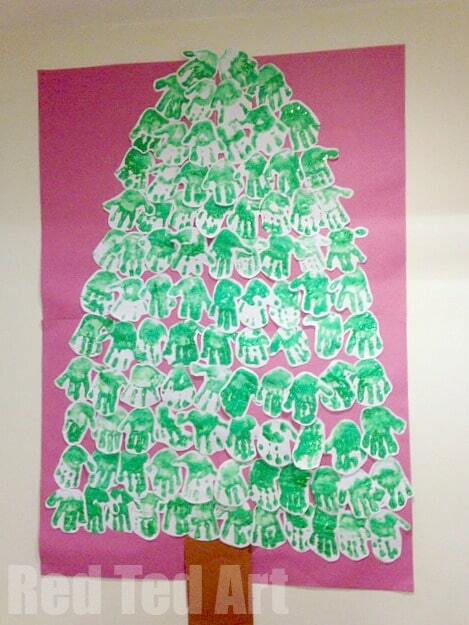 getting into the Christmas spirit! Love this time of year, I love the whole build up. 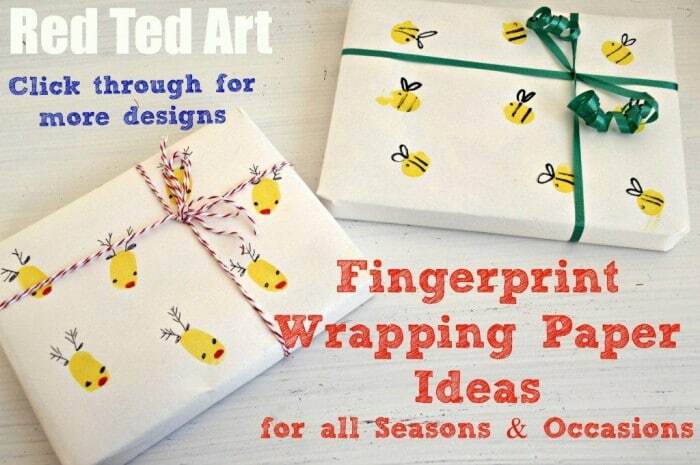 The baking of cookies, the selecting of gifts, the MAKING of gifts with the kids, the music and all the festivities. 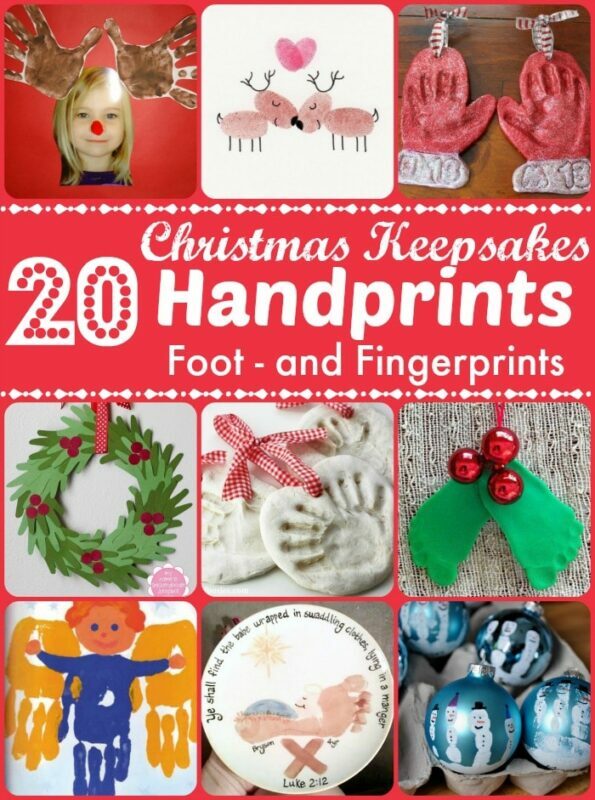 If you are looking for some fun Christmas crafts to do with the kids, that also double up nicely as Christmas Keepsakes or Christmas Ornaments to keep or to give, check out these wonderful Christmas Handprint Crafts. There are also some cheeky footprints and fingerprints thrown in for good measure. 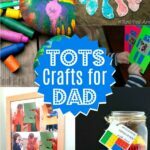 There is something super special about handprint crafts, especially whilst their little hands and feet are still tiny.. and believe you me, the “tiny phase” does not last long! 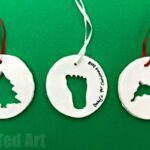 I think my personal favourite would have to be the tiny footprint mistle toes, as well as the fabulous Santa saltdough ornaments! But they are all gorgeous and you simply have to find the one for you! 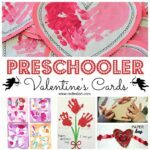 Don’t forget we still have a wonderful Animal Handprint A-Z for you to check out – a super fun way to write your child’s name. 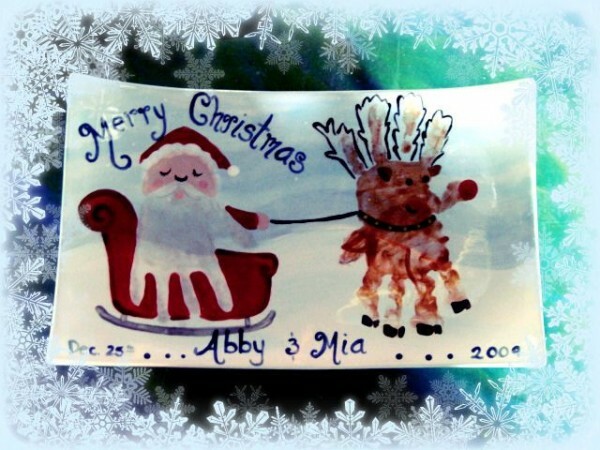 Great as a “door room plaque” or bedroom art! 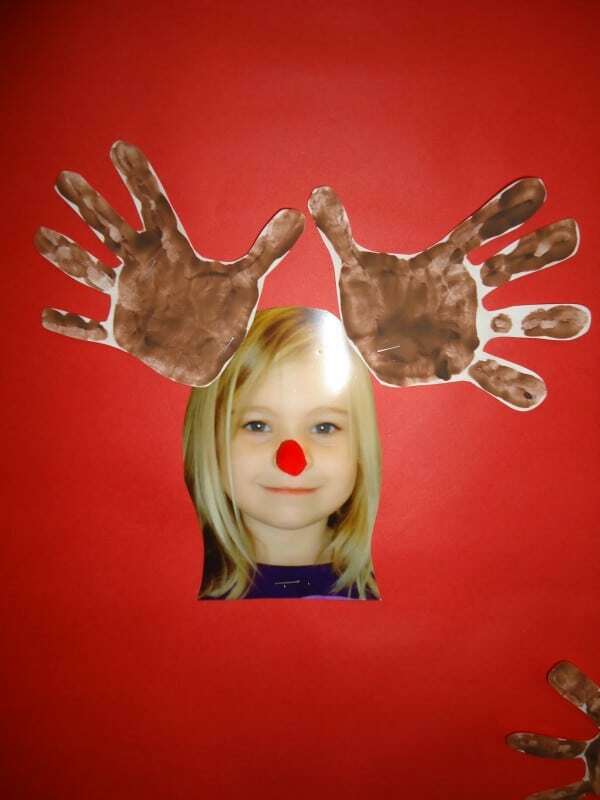 Here is a cute idea from Little Illuminations – love those Rudolph Antlers and red red reindeer nose. 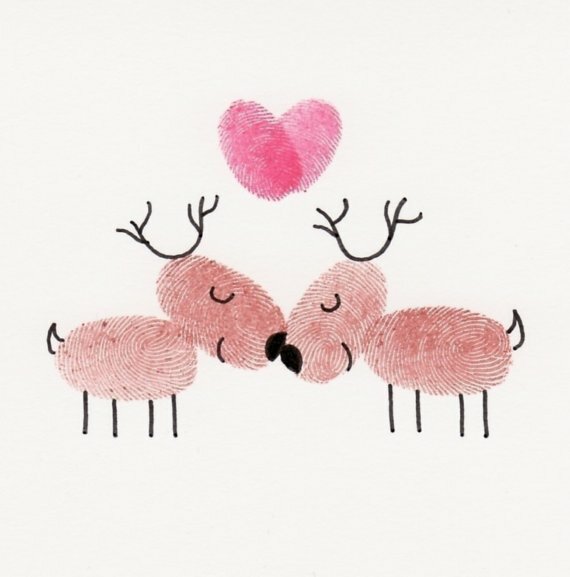 This would be a lovely image to use on a family Christmas card! 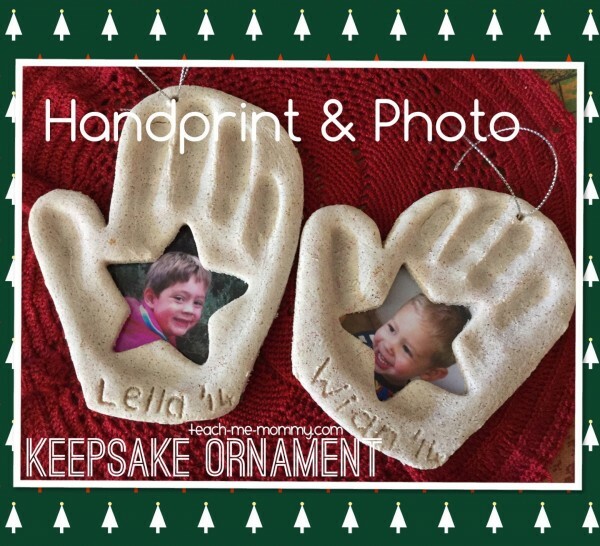 Here is one haven’t seen before – seriously cute 3 Kings Handprint Art for Christmas! 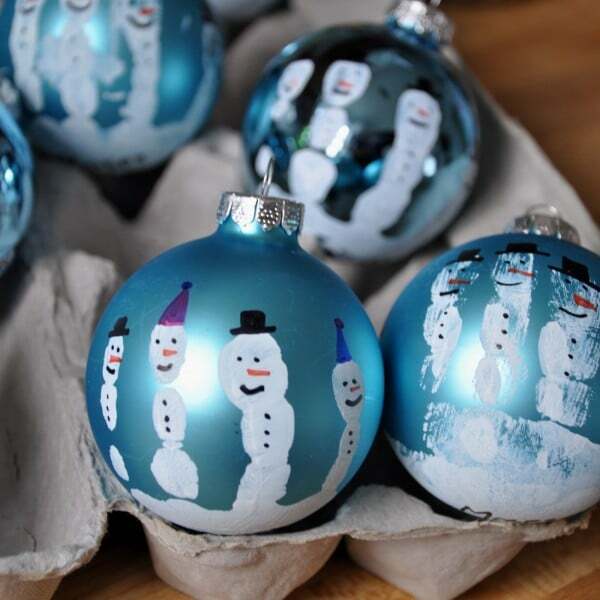 I have loved these Snowman handprint baubles for a long long time and “keep meaning to do them”. 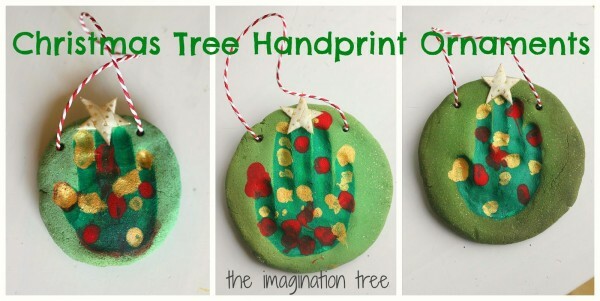 A great way to capture your child’s ihandprint. So clever. 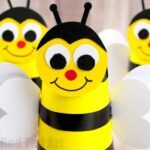 So sweet – photo keepsakes! 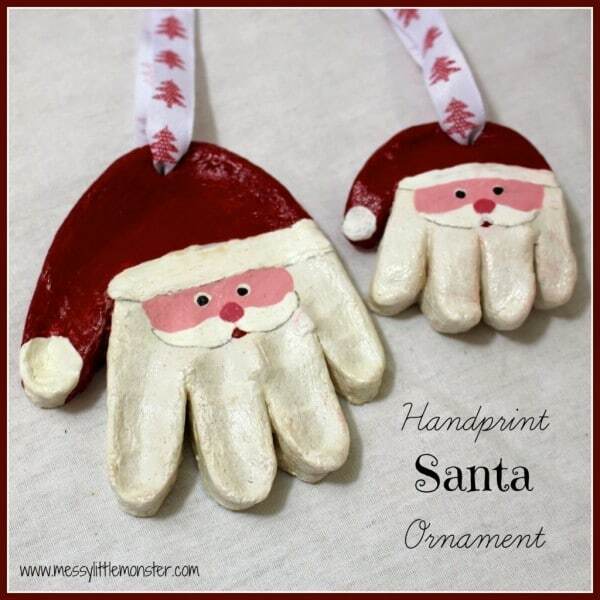 Aren’t these Gorgeous Handprint Santa Ornaments just the cutest? Totally adorable. 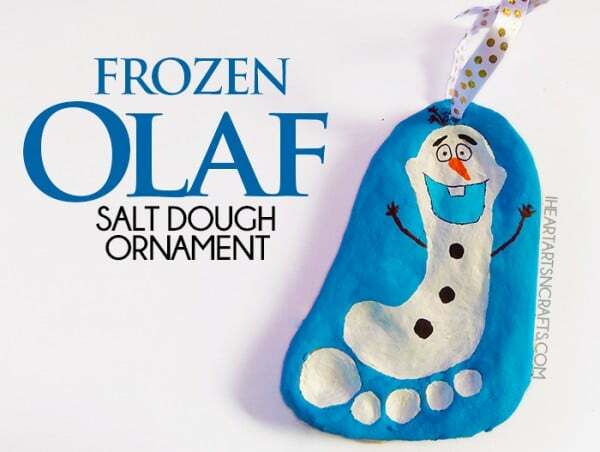 And love that they are made from fabulous salt dough too. 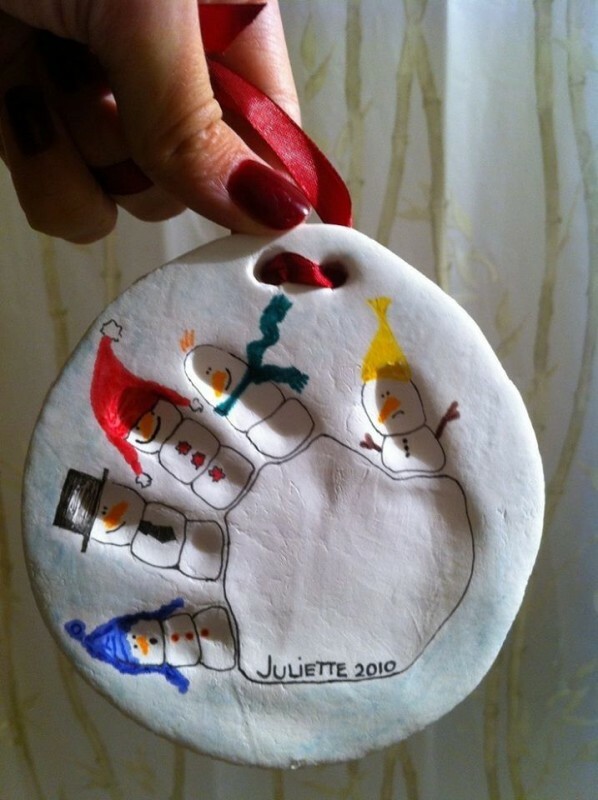 Another fun idea are, these fantastic Handprint Mitten Ornaments – a perfect wintery craft! 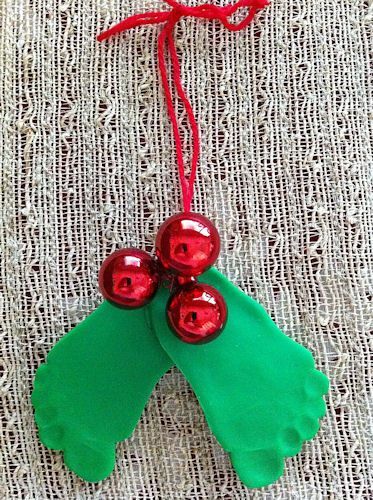 Last year this Olaf Footprint Ornament captured our hearts. Isn’t he the cutest? Love how fun it is. 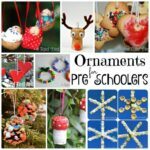 Even if you don’t love Olaf, these is gorgeous as “just” a snowman craft too! 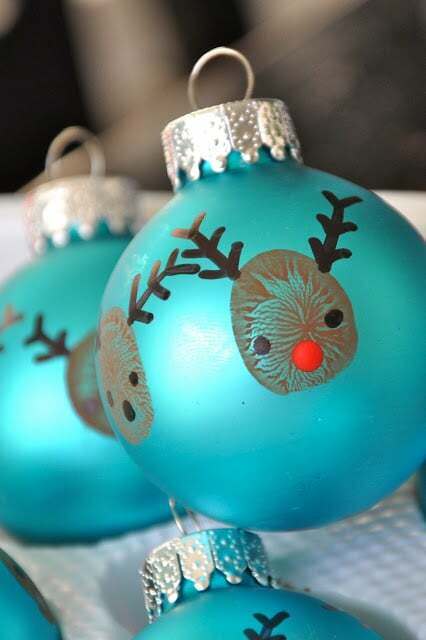 Or how about these Gorgeous Snowman Handprint ornament – similar to he baubles, but in “2D”. 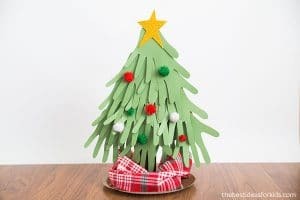 One of my favourite Christmas Handprint crafts for wee wee ones.. these adorable Baby Footprint Mistle Toe – it doesn’t get any cuter than this. 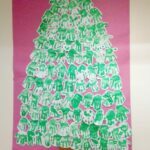 Collaborative Christmas Tree made from Handprints – a perfect class room activity! 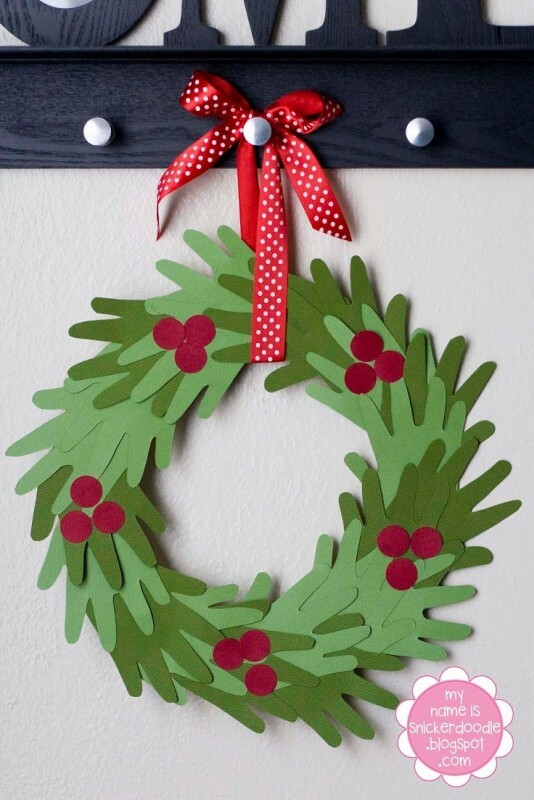 There is nothing quite like a classic Handprint Christmas Wreath – either print or trace around them, either will be lovely! 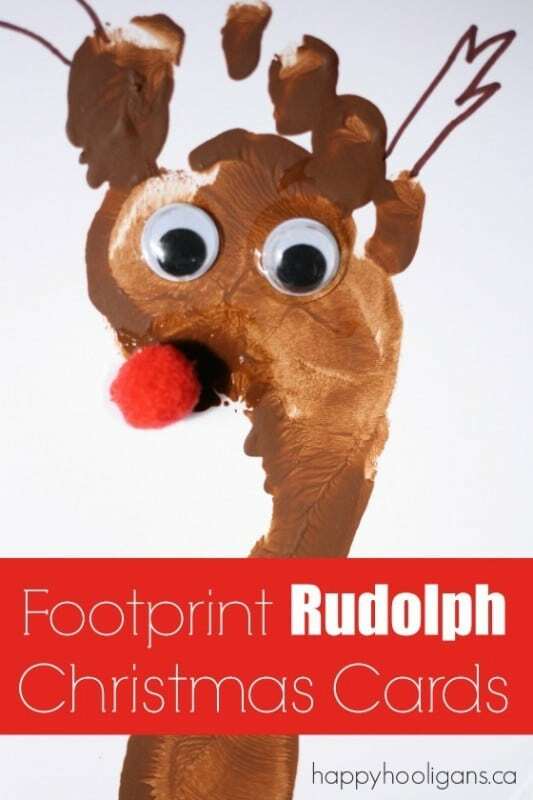 Alternatively, make a footprint sleigh… and Handprint Rudolphs! 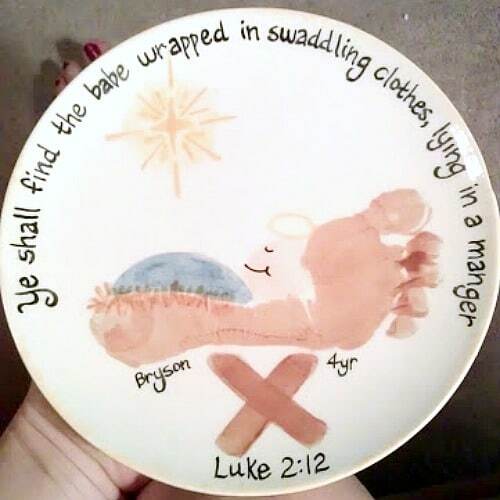 Gorgeous Manger Footprints with Bible verses. 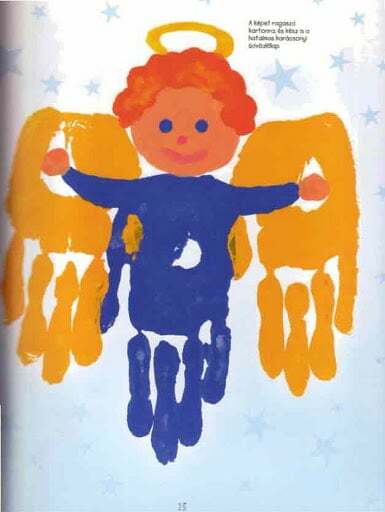 What a fantastic keepsake! 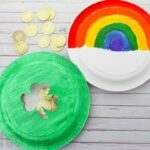 These are actually via Etsy, but a great inspiration no less! 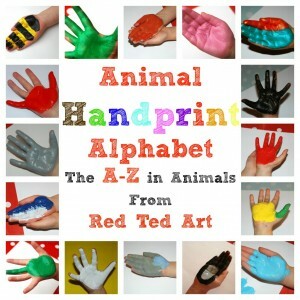 If you enjoyed these ideas, don’t forget our marvellous Animal Handprint A-Z. Hi! 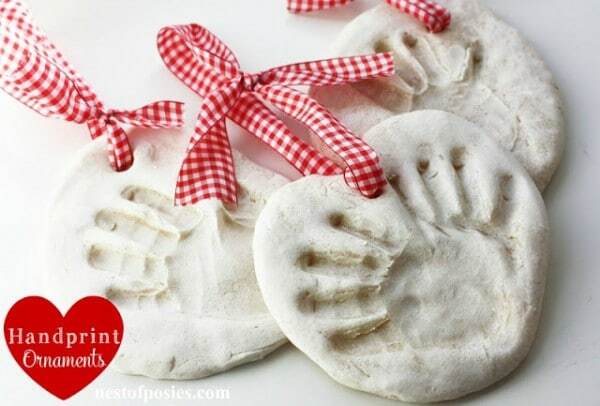 We love these handprint ideas! 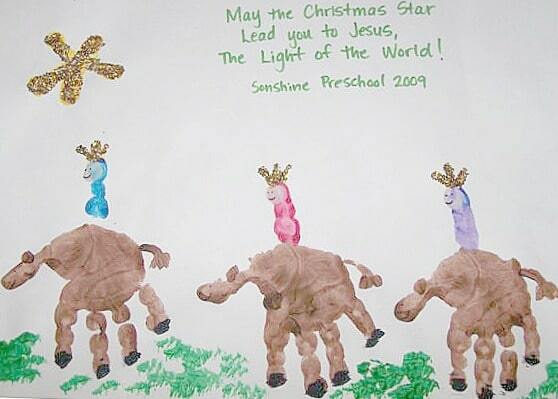 Can we use one of the images on our ‘Christmas 24’ Facebook page? Thanks. So long as you link back, I guess yes? Please note that the above images are not all mine, but link to other sites. Please do the same!